Recently, Xiaomi has been improving its record when it comes to releasing kernel sources for its phones. Earlier this year, the company committed to releasing kernel sources within three months of a device launch. Although it wasn’t ideal, it was indeed a welcome improvement. It took Xiaomi a long time to release kernel source code for phones such as the Xiaomi Mi A1, but for newer device releases, the company has been posting the sources mostly on time. Xiaomi posted the kernel source code for the Xiaomi Mi Mix 2S and the Xiaomi Mi 8 SE shortly after launch. A week ago, the company’s new Poco brand launched the Xiaomi Poco F1 in India and publicly committed to releasing the kernel source code for the device on the day of release. Poco also stated that unlocking the bootloader will not void the warranty on the Poco F1, as the phone is meant to be developer friendly. A few days before, Xiaomi released the kernel source code for the Xiaomi Mi A2 (jasmine-sprout) and the Xiaomi Mi A2 Lite (daisy-sprout), which was itself a marked improvement over the Mi A1’s kernel source code release in terms of timing. Now, the company has followed up on its promise by releasing kernel sources for the Poco F1. 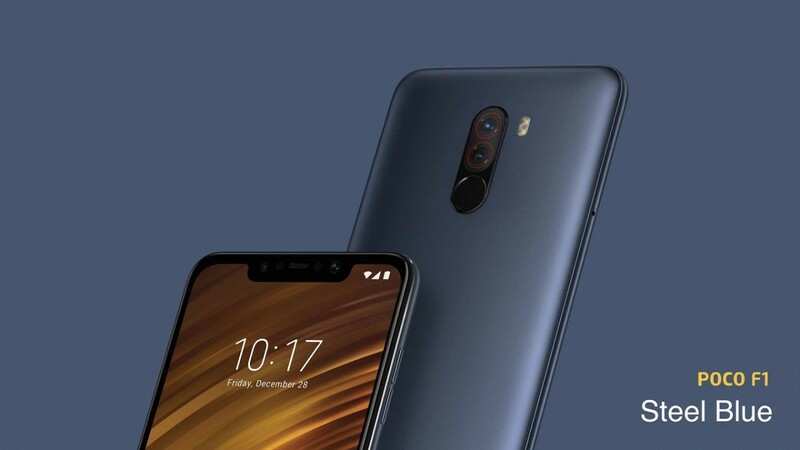 The kernel source code branch is the same for three devices: Xiaomi Mi 8 (device code-name: dipper), Xiaomi Mi 8 Explorer Edition (device code-name: ursa), and the Poco F1 (device code-name: beryllium). The release of kernel source code for the three devices means that the development community can now get started in developing TWRP, custom ROMs and kernels, etc. The Poco F1’s especially affordable starting price is sure to make it a highly popular device when it comes to development on XDA, and the timely release of its kernel source code is icing on the cake for what was already a great deal for enthusiast users.